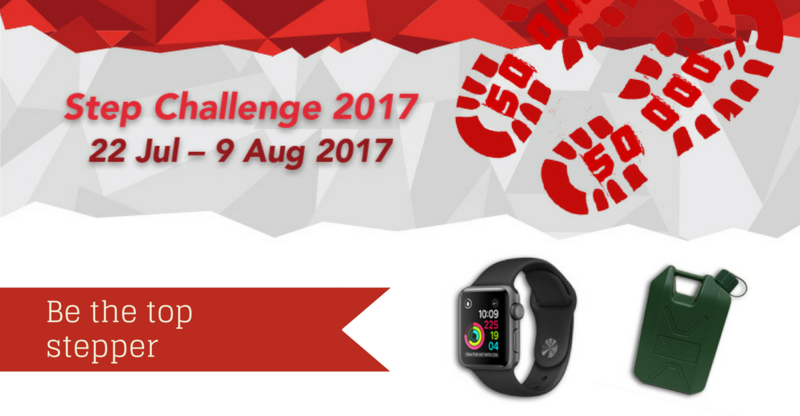 Step Challenge is Back for 2017 with Unique Perks | JustRunLah! Step Challenge is back again for the second season, and it has gotten bigger and better! Start tracking your steps to a more active lifestyle and win unique prizes. There is a category for everybody, and this year’s edition features a brand new Active NSmen category. So let’s get active and celebrate NS50! Clock 50,000 steps and redeem a limited edition NS50 Jerrycan water bottle^! Be the top stepper in each category and WIN an Apple Watch*! 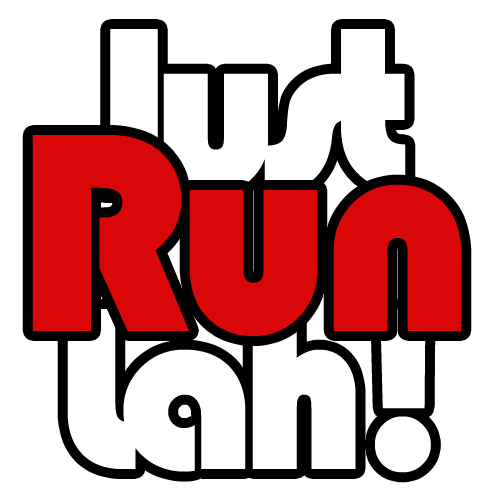 All participants who clock at least 50,000 steps will be eligible for the Grand Lucky Draw*. 10 winners will receive $100 cash each! It’s time to get started – Click here and join the challenge now! All Servicemen and guests will enjoy free entry if they present their SAF/SPF/SCDF 11B or SAFRA / HomeTeamNS card.